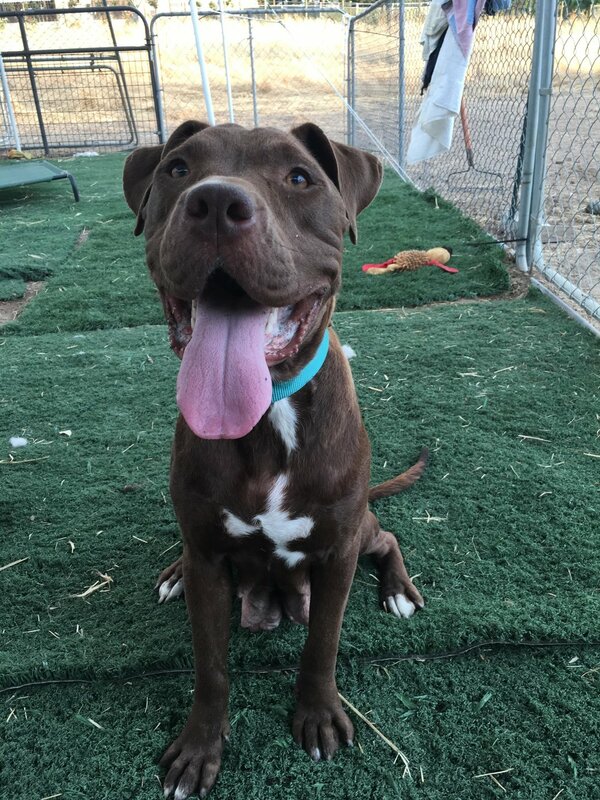 2 yr old friendly, sweet, playful Lab/Pit Mix great with children and other dogs! She was found dumped in an orchard in the Central Valley with her 2 small puppies. Her puppies have found homes, now it’s her turn! She desperately deserves this happily ever after. Loves car rides & playing fetch, but cuddling in your lap and getting kisses most of all. 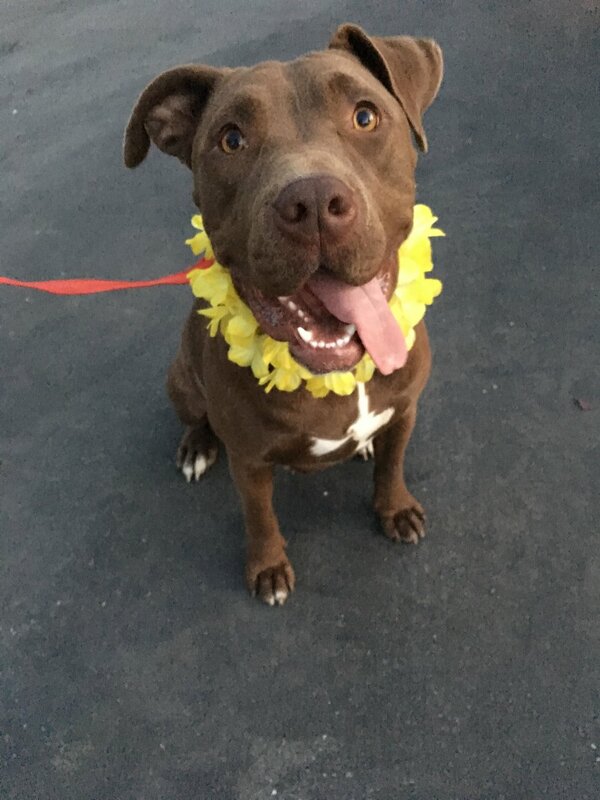 Will make a great addition to a home with lots of people to love on her, or a committed best friend to make her a true member of the family. $200 adoption donation includes Spay, vaccinations, monthly preventatives and microchip.